There’s no need to replace your dirty carpets when our experienced carpet cleaners in Canterbury can clean them for far less! 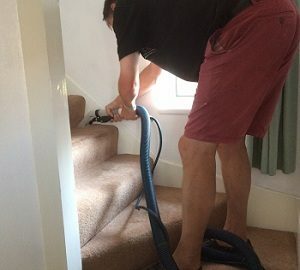 We clean at a constant hot temperature with a professional cleaning hoover and a lot of hard work to ensure we restore your carpets to like-new condition. Eliminate pet stains, odours & more! Virtually all homes we visit have either a pet at home, or a carpet with marks, you can bet that our carpet cleaning in Canterbury staff are skilled at removing stubborn pet stains and odours from your carpets, even when it has soaked into the carpet pad!